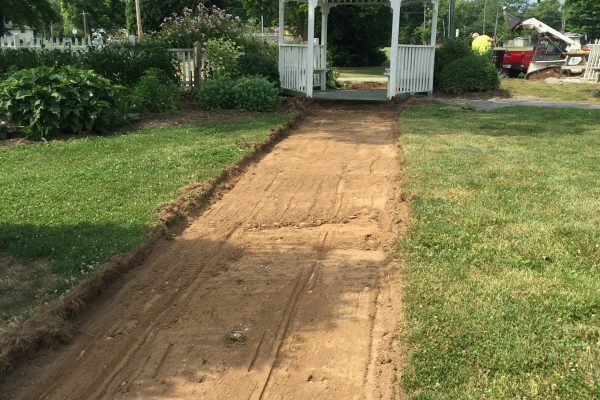 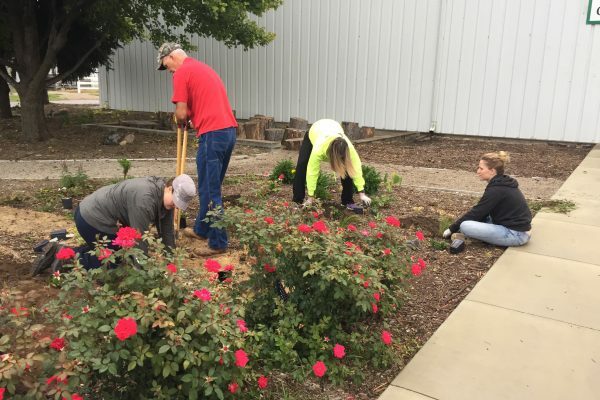 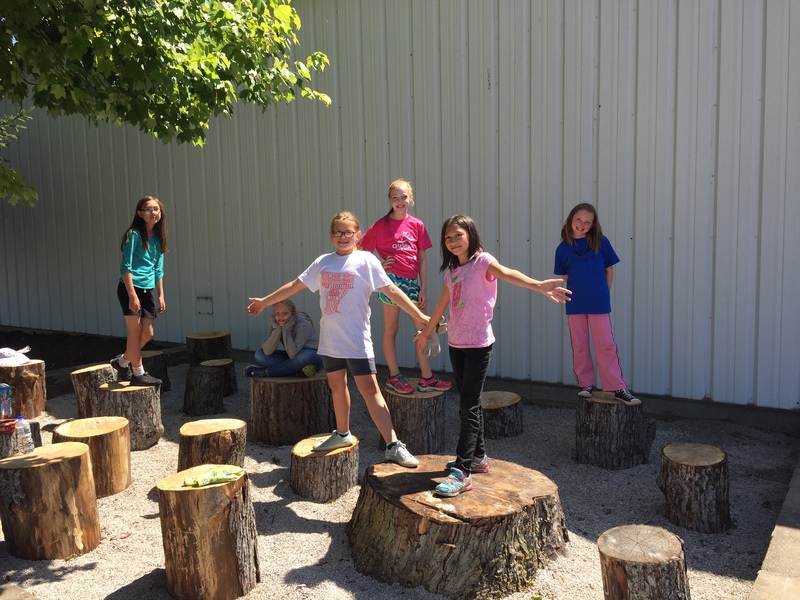 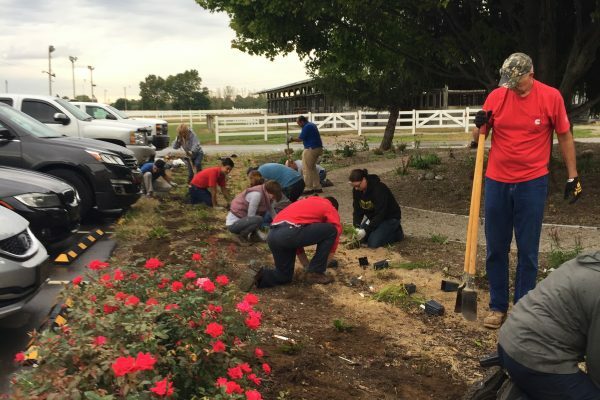 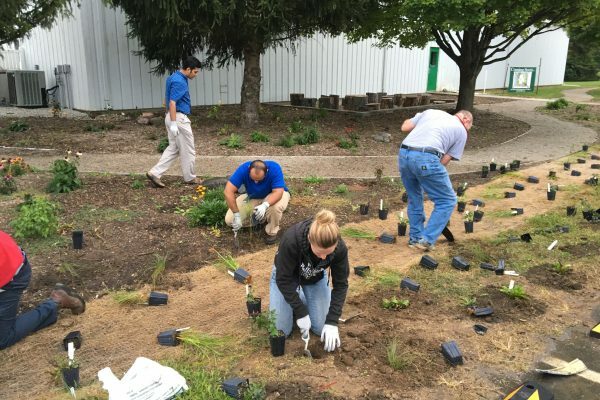 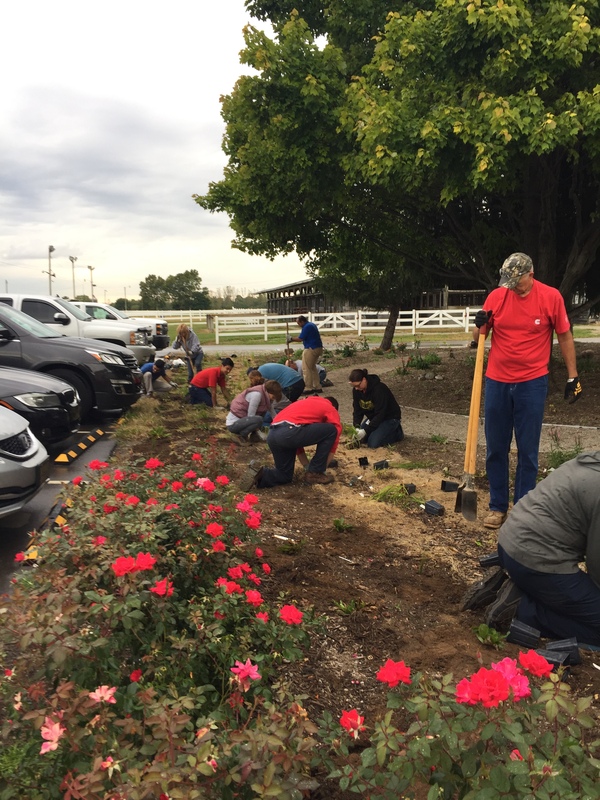 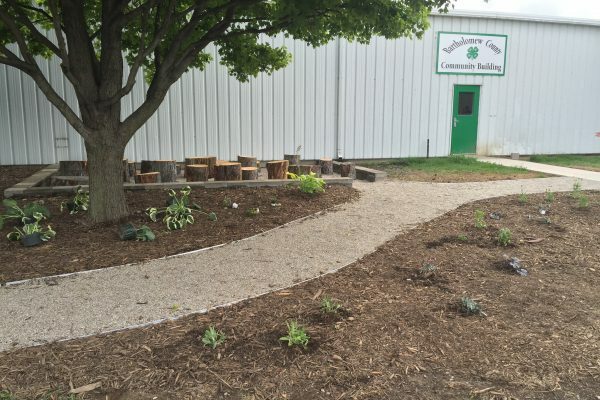 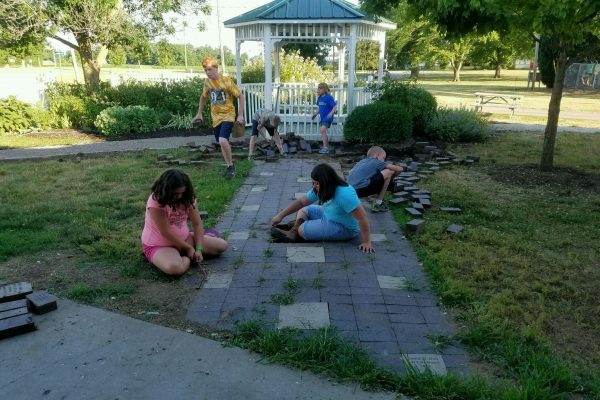 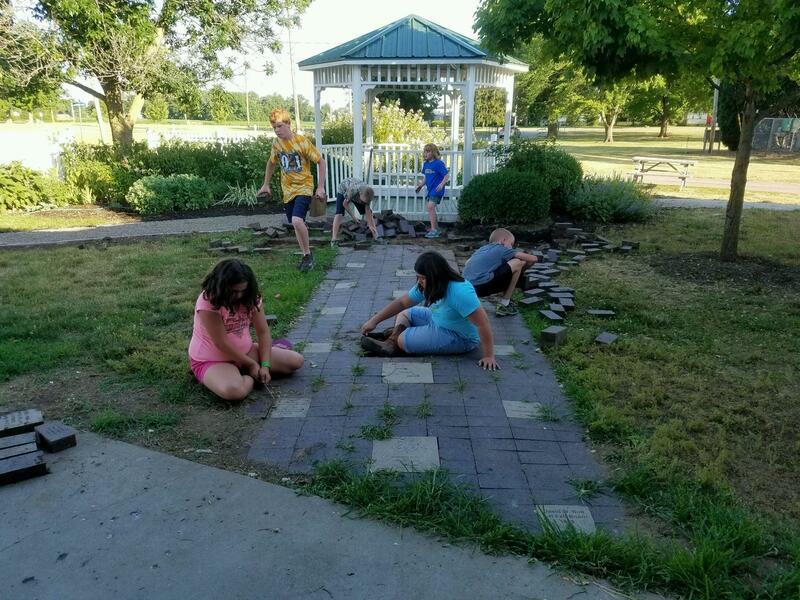 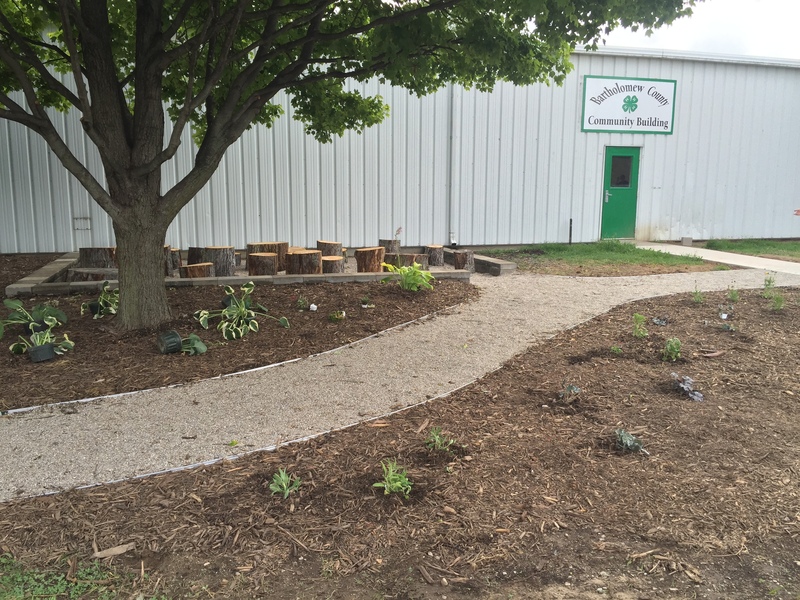 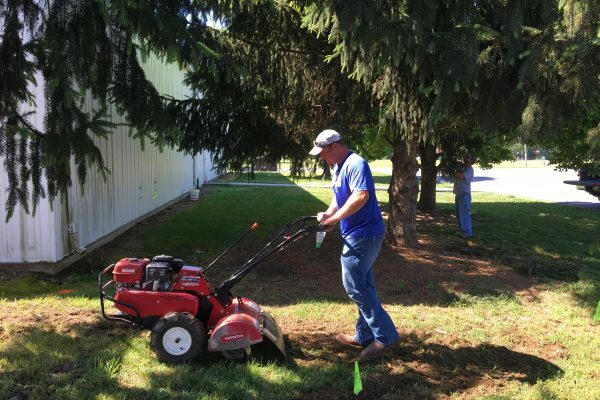 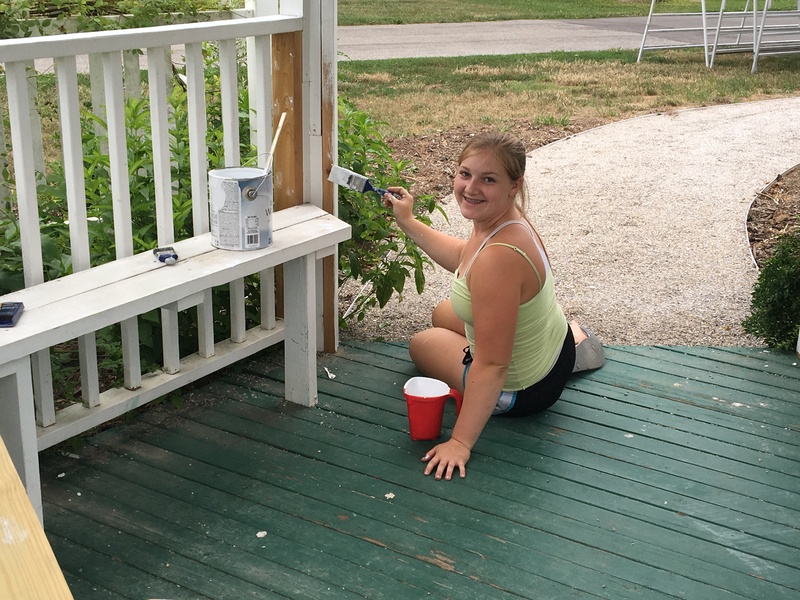 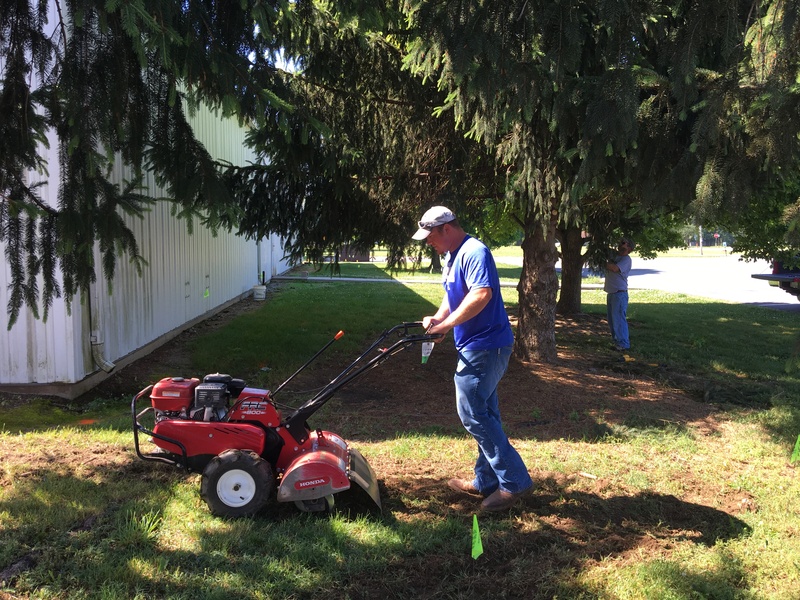 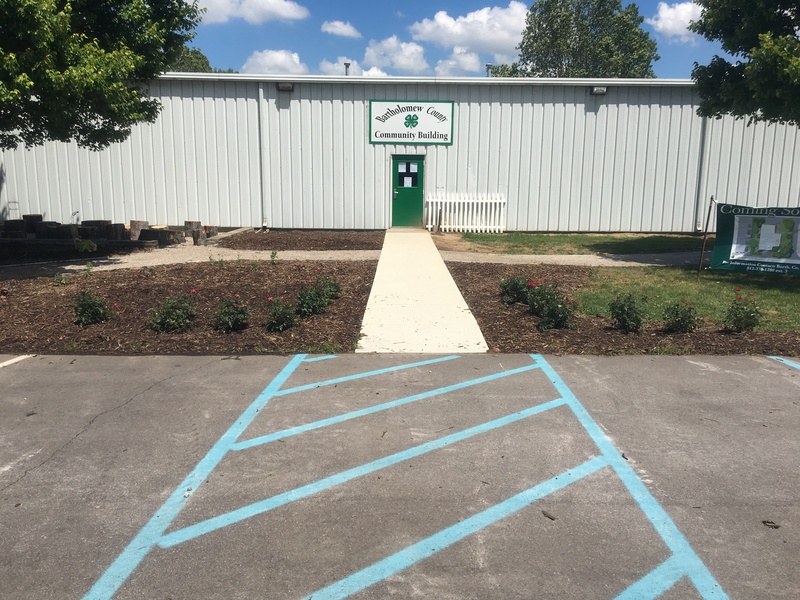 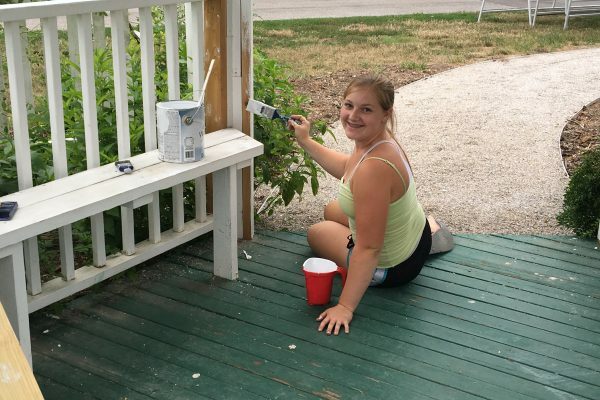 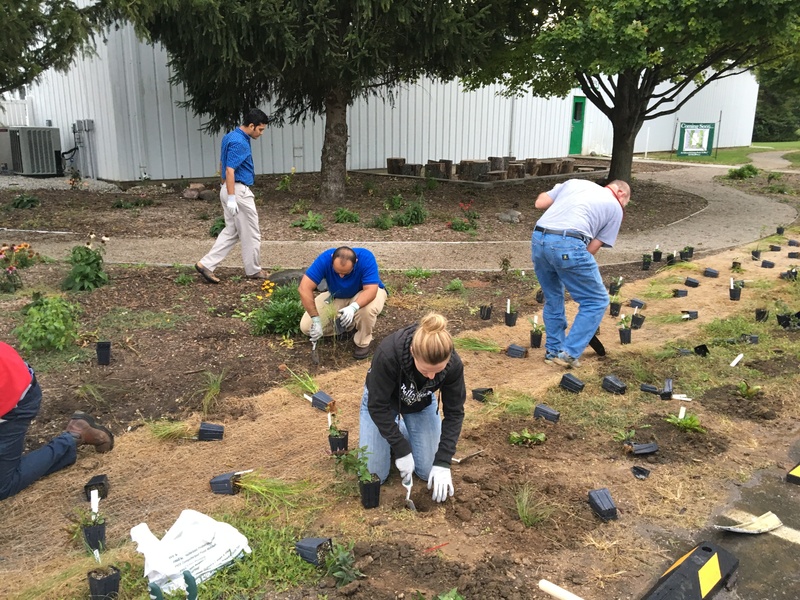 The district is spearheading an effort to do what we are calling a “miniature pathway to water quality” around the community building at our Fairgrounds. 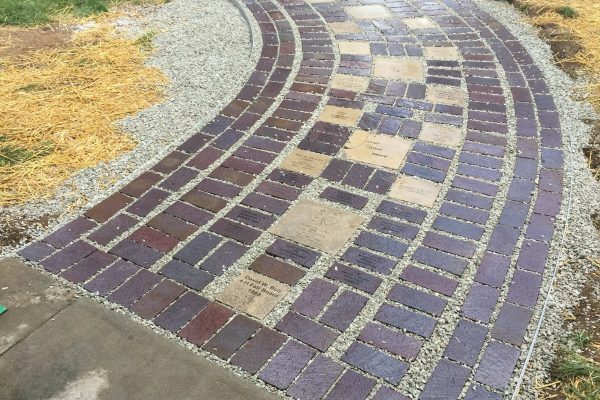 The idea behind the pathway is that People are becoming more aware and more concerned about where their water comes from. 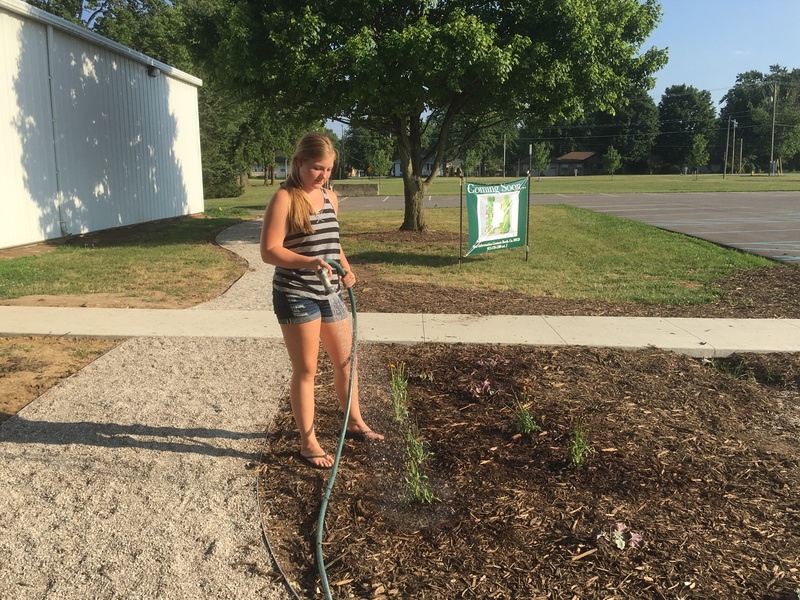 Where does all the water go after it rains? 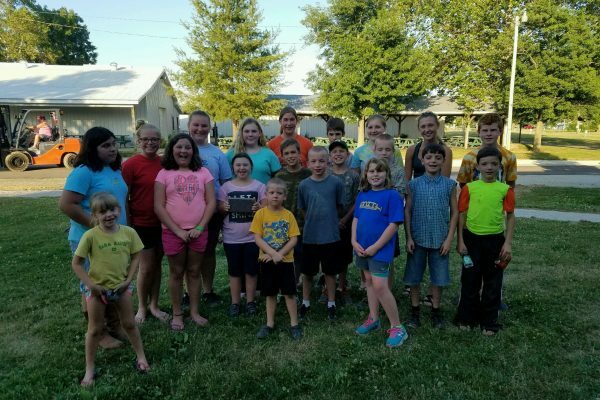 How does what people do on their land at home, on the farm and in the cities affect water and soil quality? 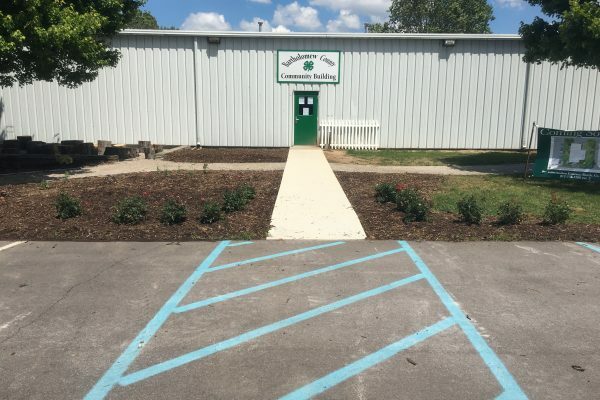 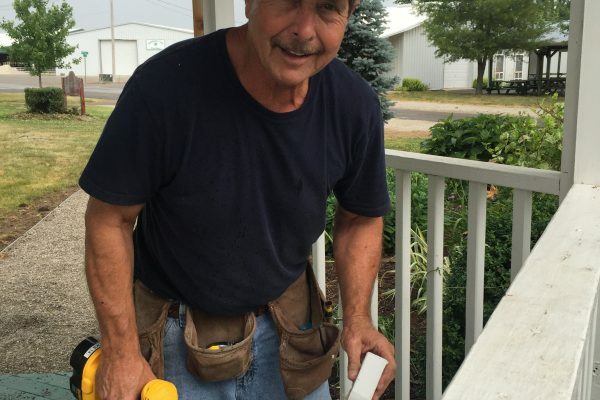 The Soil and Water Conservation District wanted to bring an idea of an exhibit to the Bartholomew County Fairgrounds to help people get the answer to these questions. 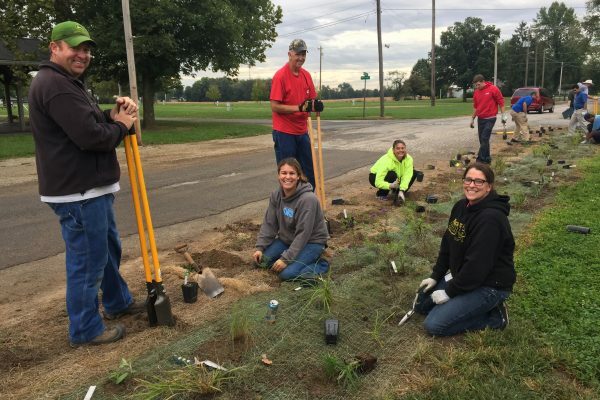 We felt this would fulfill a need to showcase watershed practices and would be a great educational opportunity for urban and rural dwellers alike. 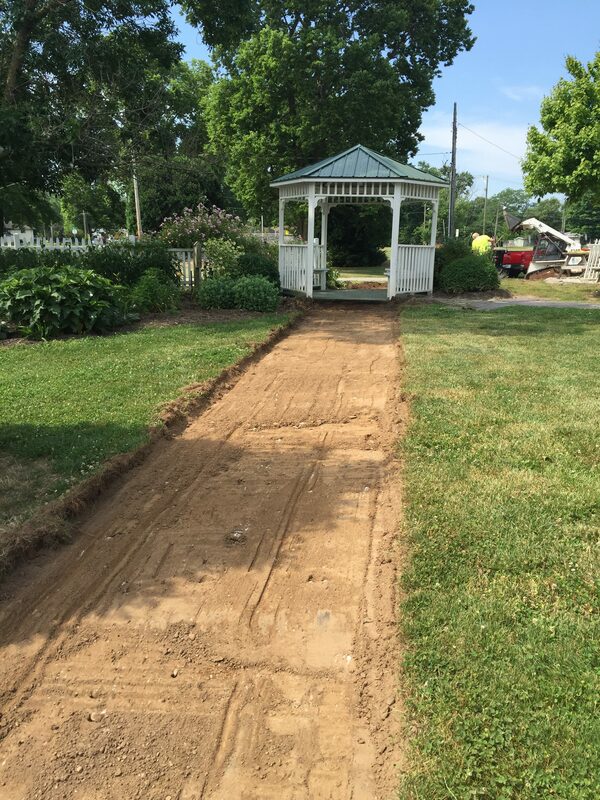 This Pathway will have areas of native plants, composting bins, rain barrels, cover crops, bioswales, etc., along with signage so that visitors can educate themselves on all of the different conservation practices. 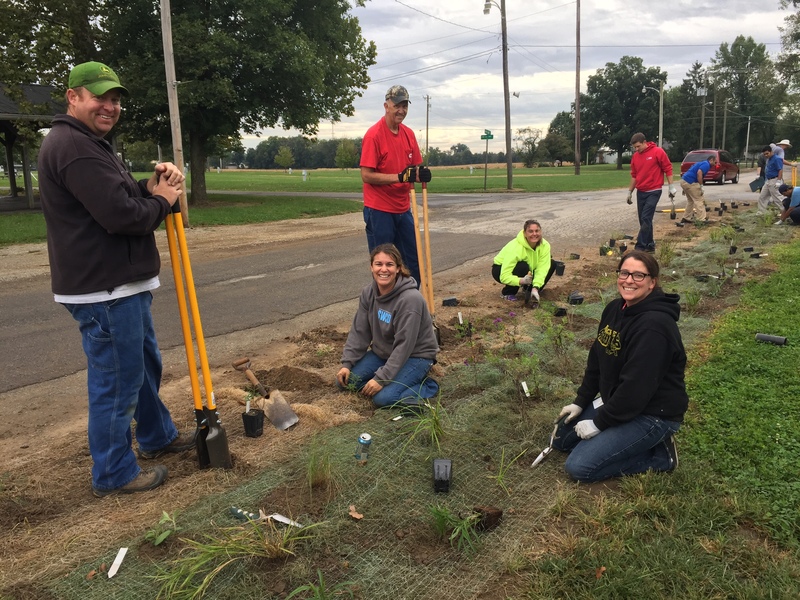 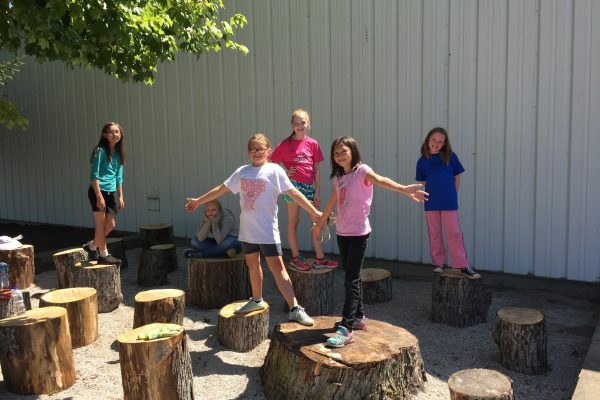 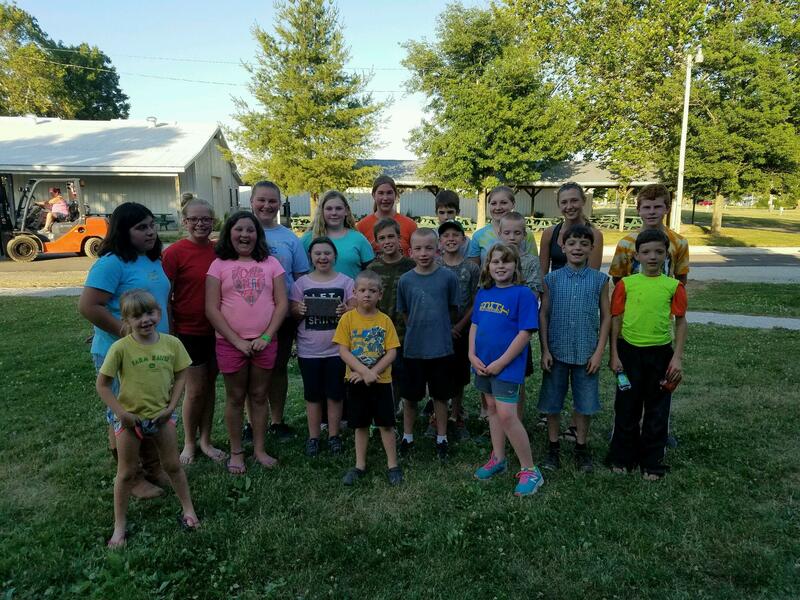 We want to bring this type of a watershed demonstration that showcases both urban and rural practices that YOU can do to improve water quality, soil health, and wildlife habitat to Bartholomew County. 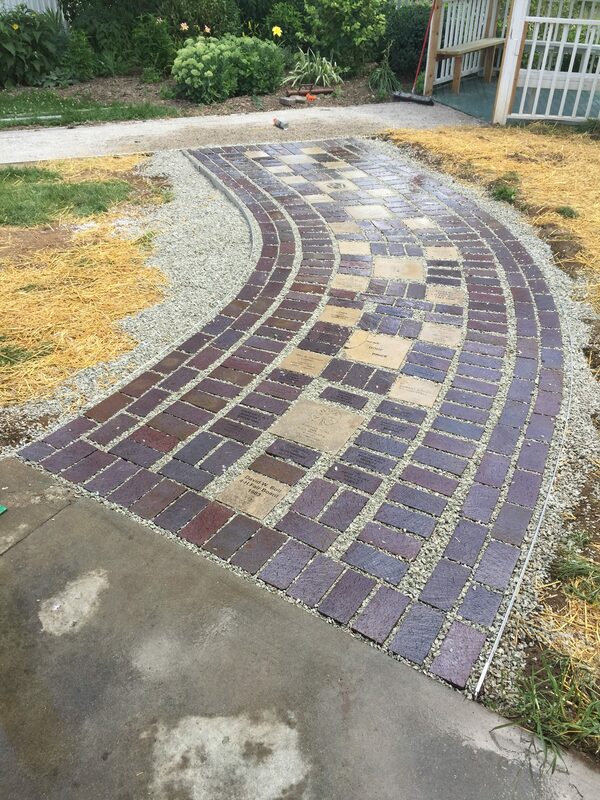 Learn how to donate your time, expertise, and/or funds to the Pathway Project.